"If music and poetry fell in love and decided to have a baby, then that baby would be the spoken word of Ryan T. Parker. Kick back and tune in as Parker takes you on a melodic infused poetic voyage, with stanzas made from a blend of rhythm, wisdom, and a few dashes of magic. 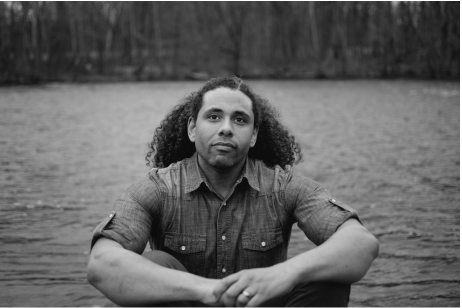 with poems that echo life experience and paint portraits of fathom and interpretation, Parker is able to get us to dig into, and out of ourselves, causing us to think, to feel, to connect and simply enjoy the glorious art of poetry and the spoken word."